We are going to start the “Plus One Plan” with a good price for those who think that the party package is not enough, so that want to drink when they are playing games. 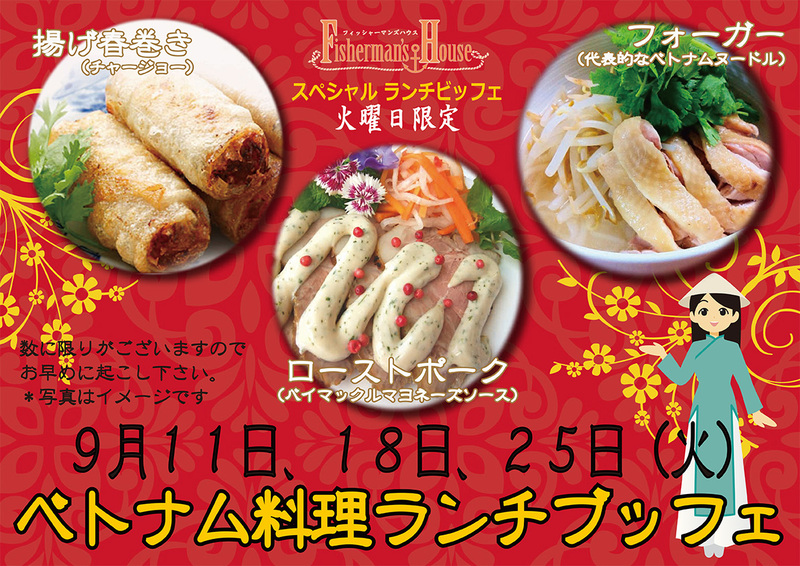 You can eat frankfurters as many as you can, if you have reserved for the “Drink all you want beside the lanes” for one thousand and five hundred Yen. Please ask for more contents on the phone. 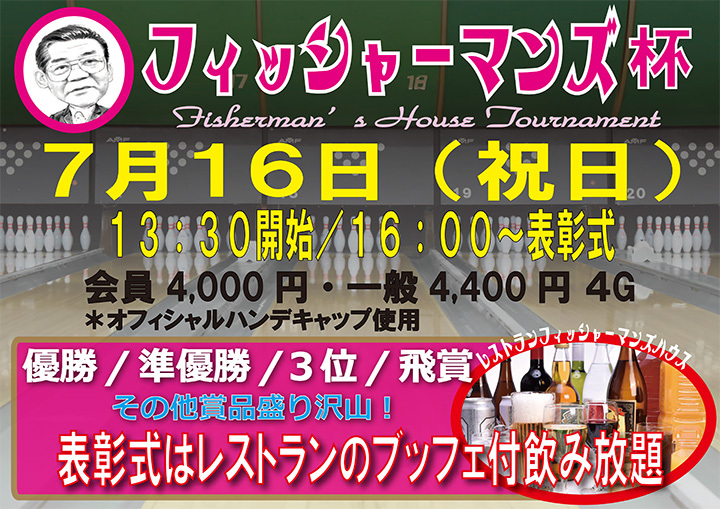 【Popular!】Enjoy bowling with family! Weekdays 10 to 17, Saturday · Sunday · Holiday Day All day "Happy Family Discount Plan" in progress! Update the lane condition April 2019. Update the schedule April	2019. 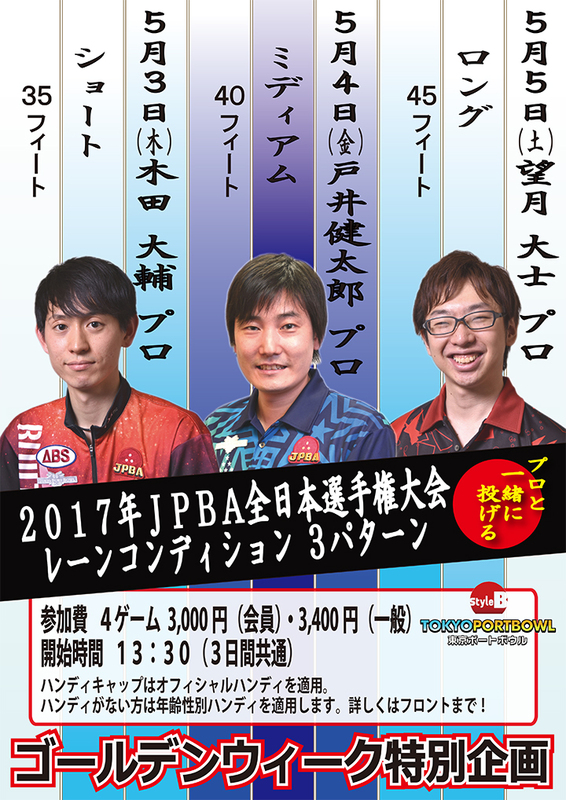 KUWATA CUP 2019 ~Everybody's Bowling Tournament~ (Final Tournament) Special issue in stock! Home USA Tour TOP 14 is coming! 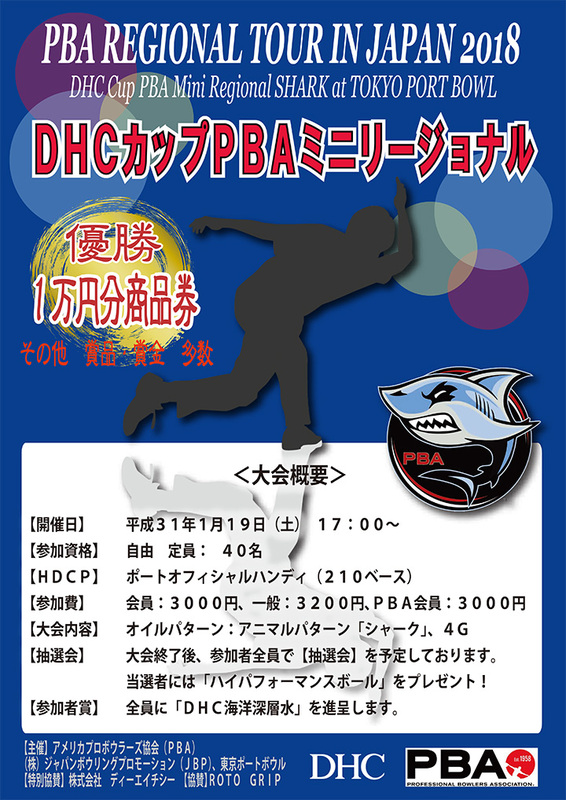 "DHC Cup PBA Japan Invitational 2019"
January 19, 2019 "DHC Cup PBA Mini Regional" to be held! We're doing it this year too! 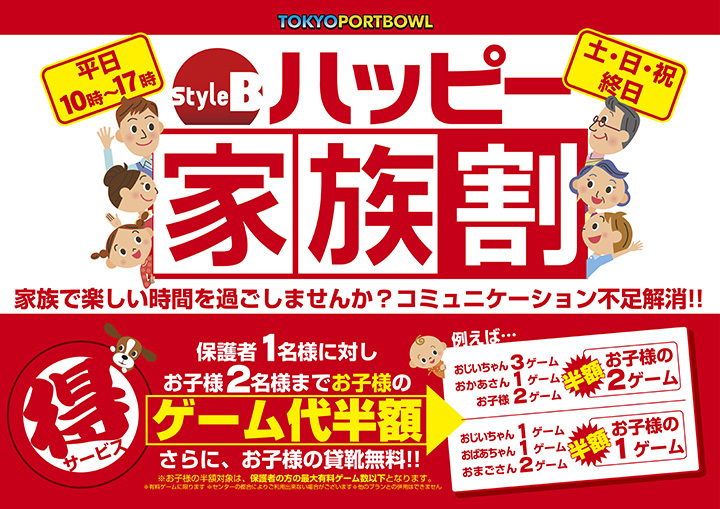 Tokyo Port Bowl strongest bowler decision game! ! Keisuke Kuwata & The Pin Boys Single "Let's Go Bowling" Bowling alley limited package release decision! 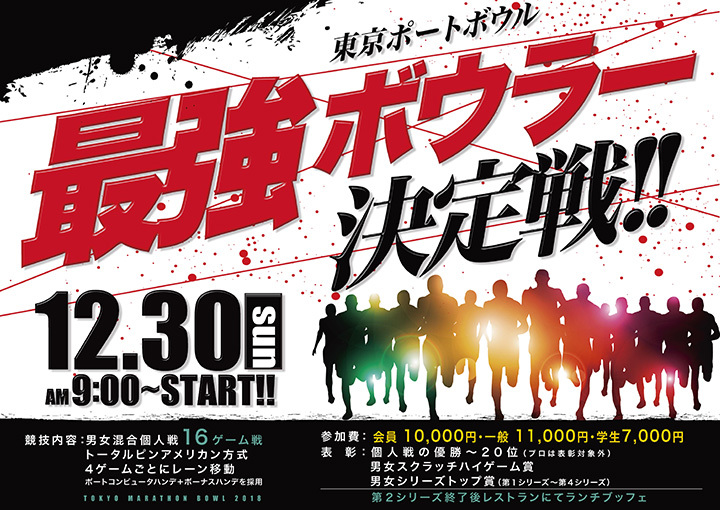 From November 3 to February 24 every Saturday and Sunday only! 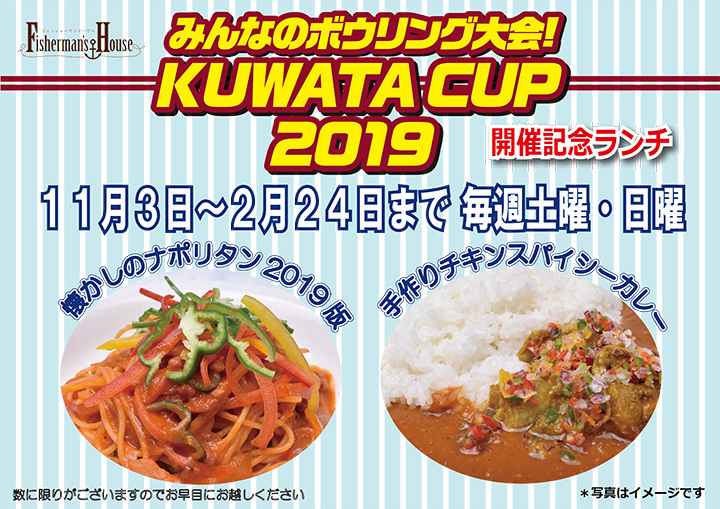 "KUWATA CUP 2019" holding commemorative lunch buffet. 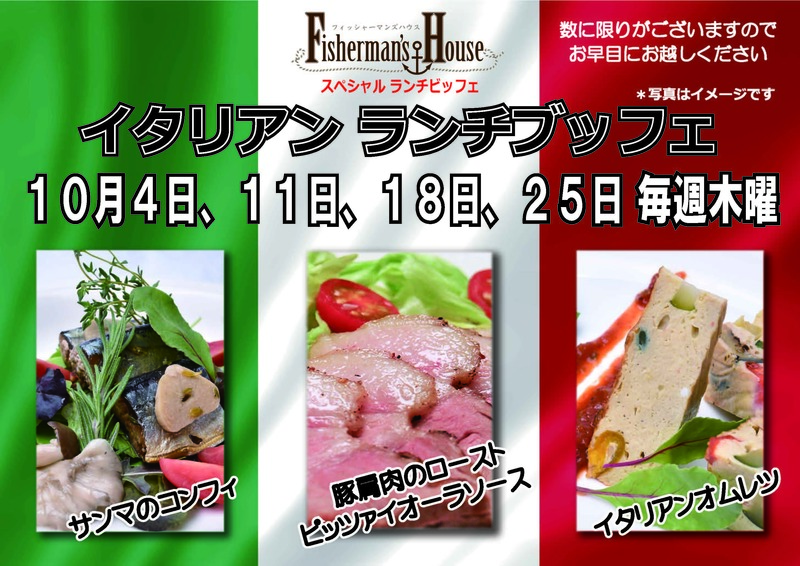 Thursday's limited lunch in October is "Italian lunch buffet"
Tuesday's limited lunch in September is "Vietnamese lunch buffet"
"Fisherman's Cup" sponsored by Restaurant Fisherman's House! We began recruiting "Port Junior Club" from May 2018! For the lunch buffet on May 4th and 5th, we will prepare GW Special "Two days Limited Vietnamese Cuisine". 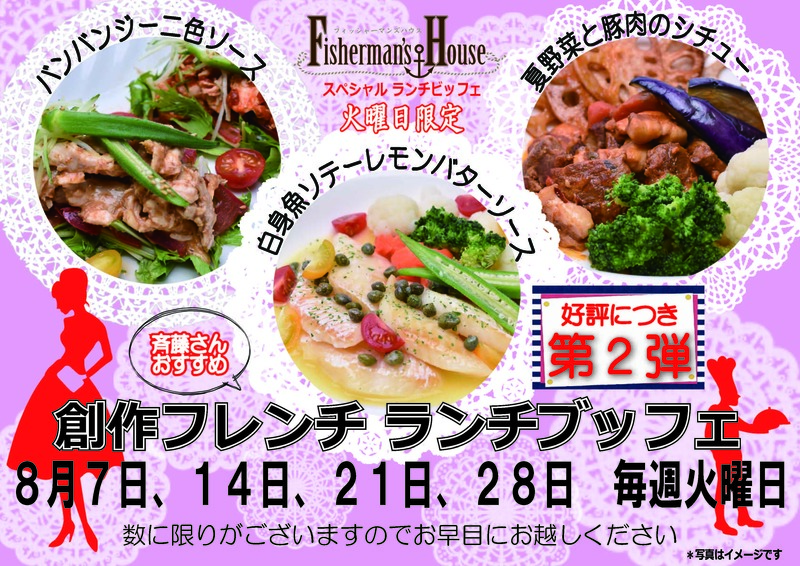 Golden week special event holding decision! We revised the price list on April 10.